This year, Mayfair Design District will be showcasing how this traditional area is evolving with the times, to embrace contemporary and collectable design with open arms. The past few years have seen Mayfair increase its focus towards design through existing galleries and auction houses, as well as the opening of new spaces; this year for London Design Festival, the district will have a strong focus on quality and craftsmanship. At his gallery on Grafton Street, Achille Salvagni will be launching his latest collection ‘Sahara’, which takes inspiration from the topography and cultures of the African Sahara. On Hay Hill, Gallery Fumi will be celebrating their 10th anniversary with a show called ‘Now & Then’, which will showcase a curated range of Gallery Fumi’s key pieces, as well as works commissioned especially for the show. 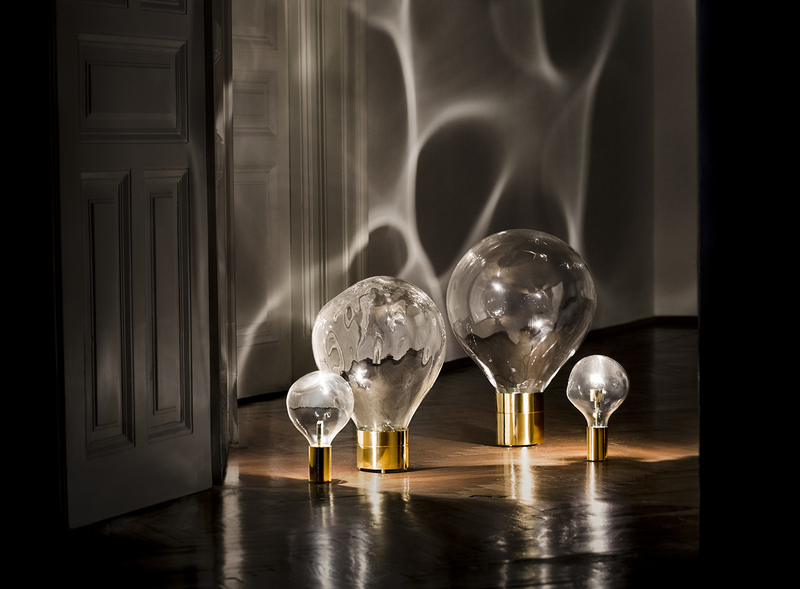 Collaborating again for London Design Festival 2018, Matter of Stuff and Sketch will create an exhibition that explores hand blown glass and movement; called ‘Blown Away’, the exhibition will feature work by six international designers. Meanwhile, 18 Davies Street will present ‘Examplars of Craftsmanship’ – an exhibition that explores the work of innovative designers, whose experimental approaches created the foundations for craftsmanship and modern expression. 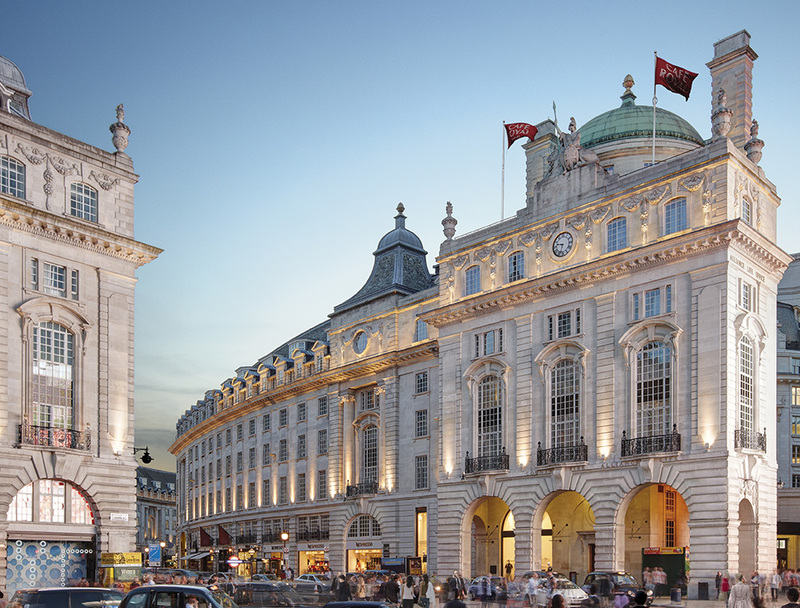 Another new Design District for London Design Festival 2018 is Regent Street & St James’s, a District that aims to combine globally recognised names with independent boutiques, offering a programme of design experiences in the heart of the city. This new Design District also boats two of the Festival’s Landmark Projects; the first is Scholten & Baijings ‘Time for Tea’, set within Fortnum & Masons. The second is ‘Trace’, an aerial installation designed by Architecture Social Club that will be suspended above the iconic curve of Regent Street. Making the invisible visible and celebrating the natural elements, ‘Trace’ will use the wind and light moving through the street to create a continuously changing piece of visual art – making it look different from any angle or time of day. Elsewhere on Regent Street, BOTTLETOP will present the world’s first 3D printed store, with an interior made entirely from plastic waste. Clothing brand Anthropologie will celebrate its collaboration with designer Bethan Gray by hosting an ‘in conversation with’ event with journalist Fiona McCarthy; and Rapha will host a design talk that discusses visibility in the city. Bringing together leading design destinations and cultural institutions, the West Kensington Design District is debuting in 2018 and is the final District to make our list. The affluent area is being brought to life by an exciting range of partners, and aims to become a destination that design enthusiasts shouldn’t miss during London Design Festival. Partners of the District include the likes of Japan House, Television Centre, Enlightened Design and Design Best. At the heart of West Kensington Design District lies the iconic Olympia London, which will be hosting the UK’s longest standing annual design event, 100% Design. 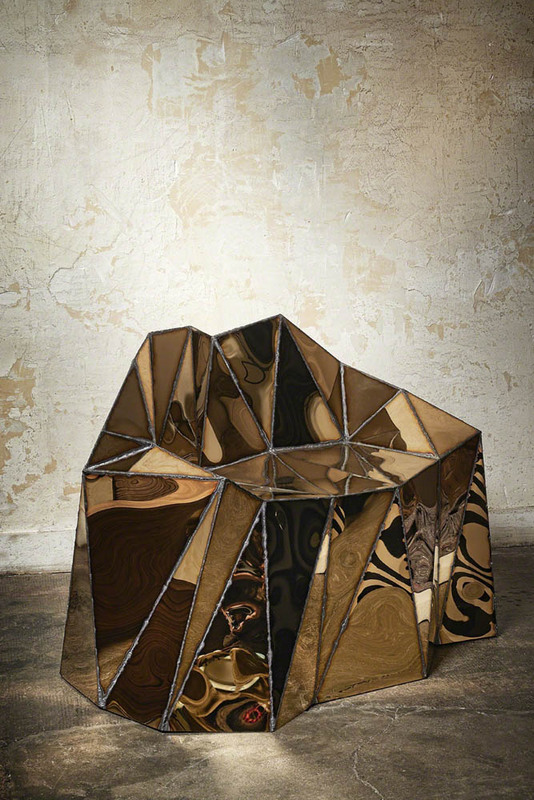 A key destination during the Festival, the show is dedicated to showcasing new design talents and emerging names alongside industry favourites and innovators – including Thomas Heatherwick and Marcel Wanders. 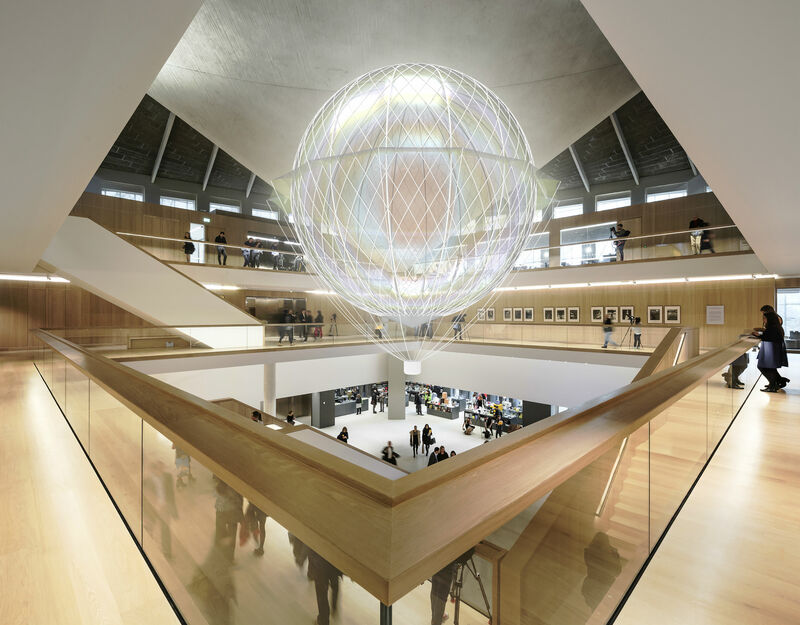 The Design Museum – the world’s leading museum devoted to contemporary design – will present an exciting new programme exclusively for the launch of the new District, as well as presenting the international Beazley Designs of the Year awards. Meanwhile, V&A Blythe House will be offering a rare opportunity to participate in guided tours of some of the V&A archives.